105 Bonin Road consists of approximately 1,200 sq. ft of office space and 6300 sq. ft. of warehouse. 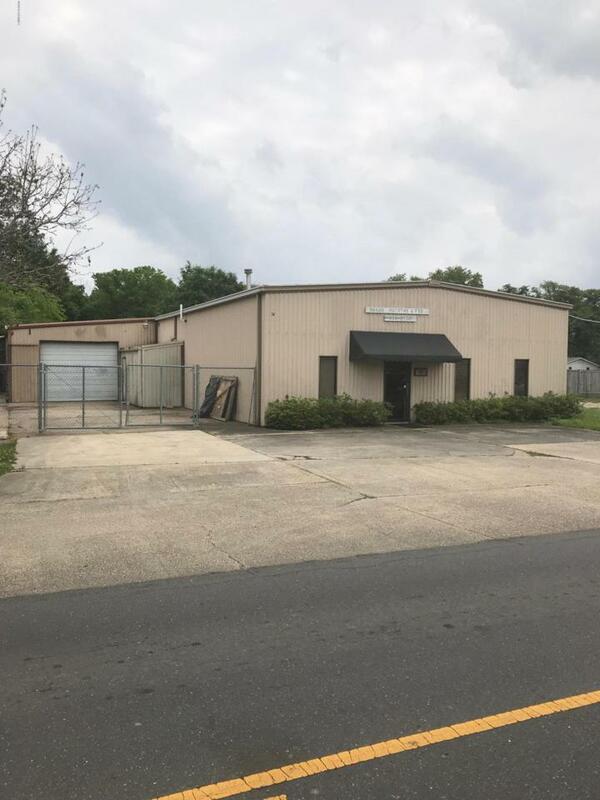 This well-maintained property has a reception area, multiple offices, a full kitchen/break area, restroom facilities and a stabilized fenced yard. The subject contains three phase 600 AMP service, over 4300 square foot of climate-controlled shop area and is located just off Pinhook near South Park. Courtesy of Keller Williams Cenla Partners. Listing information © 2019 REALTOR® Association of Acadiana MLS. All rights reserved.